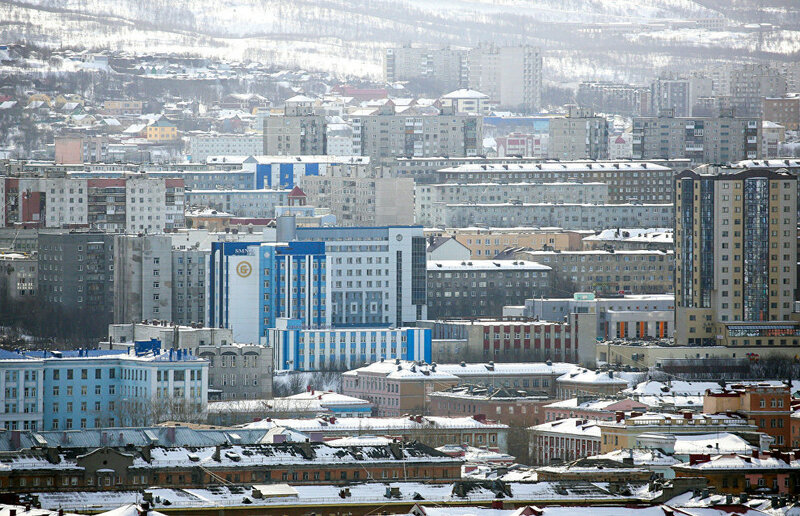 Speaking at The Arctic: Territory of Dialogue 5th International Arctic Forum, Murmansk Region Acting Governor Andrei Chibis said that the intensive development of the Arctic requires creating a comfortable urban environment and raising the quality of personnel available in the region. "Our task as regional authorities, public authorities, is to make our cities comfortable to live in… This is a very difficult task, it is a challenge, but if we don't cope with it we won't have proper, qualified personnel." Chibis said. He added that improvements in education and the training of qualified personnel should be brought into step with the requirements of investors. Chibis mentioned the Port of Lavna project among those facilitating the development of the Murmansk transit hub. "We consider this mega project as a great stroke of luck for our region," Chibis said, adding that one of the main tasks of the regional authorities is to ensure the most favorable working conditions for investors that are involved in mineral production and infrastructure development.